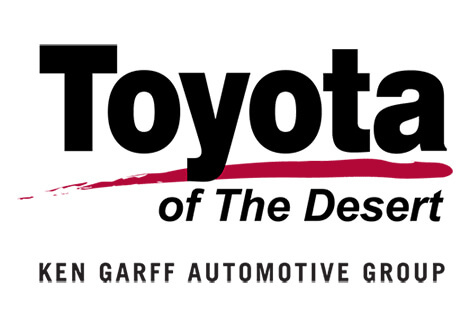 Toyota of the Desert, part of the Cathedral City Auto Center, became part of the Ken Garff Family in 2008. Our dealership’s mission is to make every customer a customer for life by providing world class services every time. 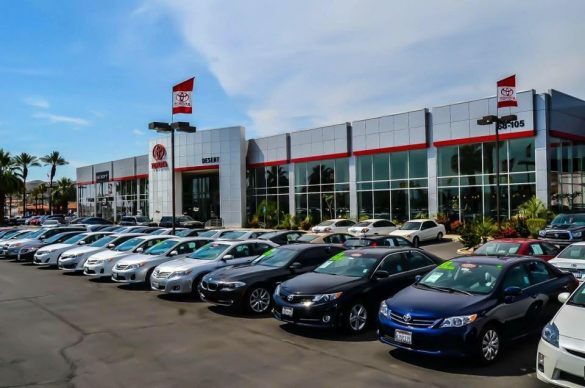 Excellent customer care, competitive prices, and our well-trained staff are a few of the great features about shopping at our new and used Toyota dealership. Give our dealership a call or visit us in Cathedral City today and take a test drive in your dream vehicle. Toyota of the Desert is proud to serve the surrounding areas of Palm Springs, Palm Desert, Coachella, and Indio. 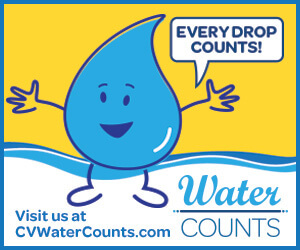 We also offer Military Discounts for our active-duty service members at Twentynine Palms. Our dealership has a strong and committed sales staff with many years of experience satisfying our customers’ needs. Feel free to browse our inventory online, request more information about vehicles, set up a test drive or inquire about financing! If you would rather discuss your options with our friendly sales staff, click on Contact Us for interactive driving directions and other contact information. We look forward to serving you!